Nationals pitcher Stephen Strasburg says his routine was thrown off and it led to him getting injured. WASHINGTON — Stephen Strasburg is not so sure he wants to be an All-Star ever again. The Washington Nationals right-hander said Sunday he is sure a change in routine for that event last season contributed to an arm injury that landed him on the disabled list, so he might just skip future Midsummer Classics. The Nationals are hosting the 2018 edition. His 2017 invitation to Miami was his third career All-Star selection. He didn’t appear in the game, but he still was thrown off, Strasburg said, and he left his second start following the break after only two innings. He went on the DL for a little more than three weeks because of a nerve issue in his pitching elbow. He wound up going 15-4 with a 2.52 ERA and finishing third in voting for the NL Cy Young Award, an honor that went to teammate Max Scherzer. 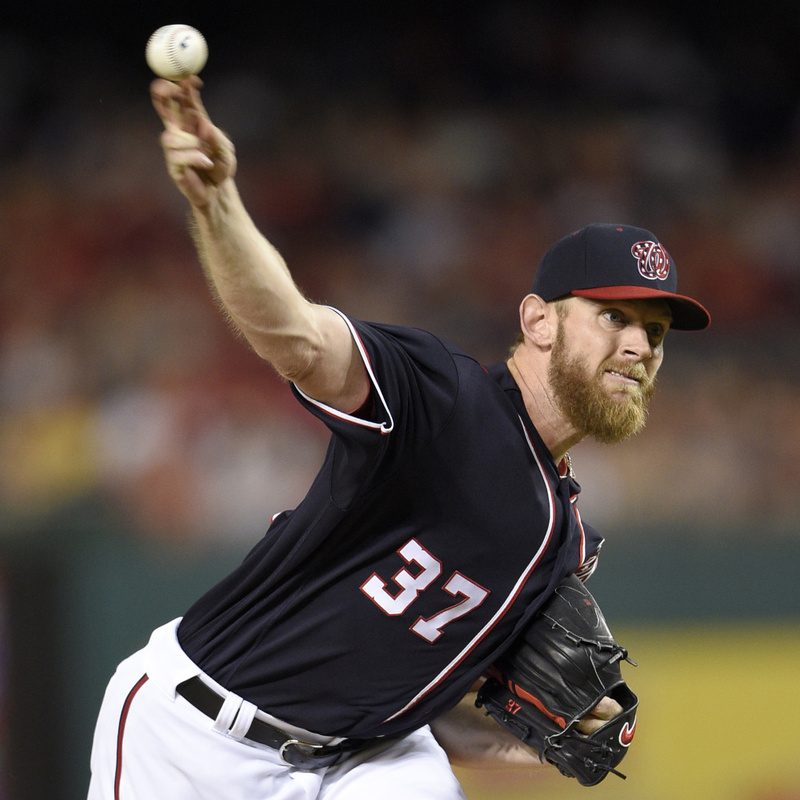 In Washington’s NL Division Series loss to the Chicago Cubs, Strasburg was 1-1 and allowed zero earned runs in 14 innings. That included his Game 4 gem, when he struck out 12 in seven innings of a 5-0 victory. Last February, Strasburg entered spring training having come off a right arm problem at the end of 2016. Scherzer, meanwhile, was dealing with a stress fracture in a knuckle on his pitching hand.